2016 Maybach with only 995 miles. Black exterior with Black Exclusive Nappa Leather. No known accidents ,clean Carfax. Professional Installed Spoiler and much more. 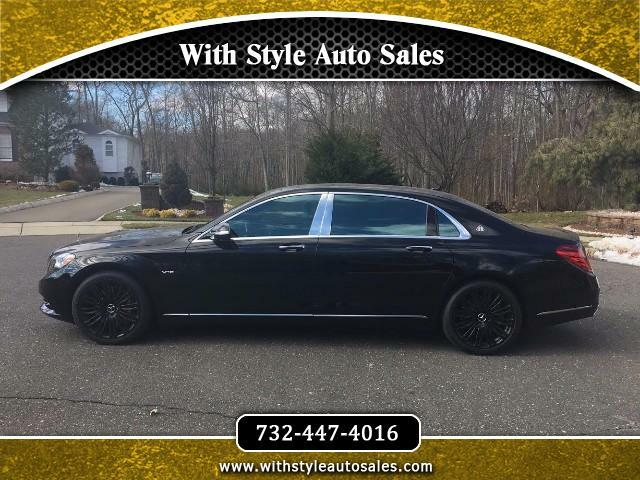 This great 2016 Maybach with only 995 miles !!! is like a new car with a used price. Just look at the car .